Xli 2017—The Wait Is Over! 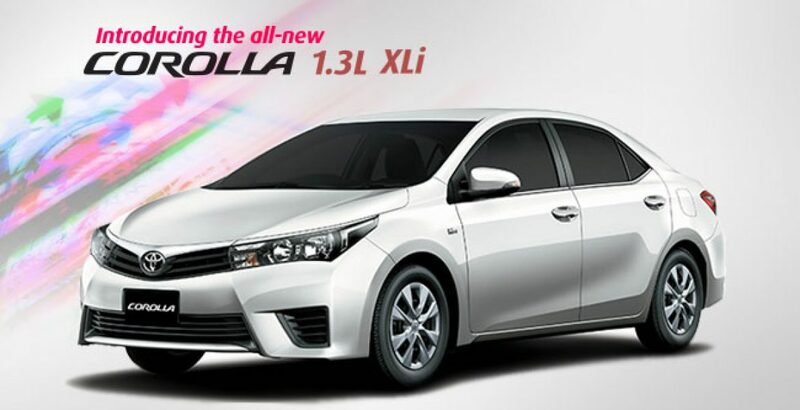 The much awaited Toyota Corolla Xli, newest member of the Corolla sedan family is going to make its way to the market. It looks great and offers a huge variety of features. It is a perfect balance of comfort and safety, thus carrying forward the legacy of comfort, style and economy that is associated with Corolla. Also, Xli is packed with some new features and additions that have made it the talk of the town. The exterior is stylish and exuberates aesthetic brilliance. The stylish front head lamps, crystal tail lights, and the front chrome grille add class to its beauty. The 16- inch alloy rim gives it a sportier look while the rear bumper, with its stylish refractors, adds the extra dash of elegance. Xli comes mainly in whites and blacks but this new Xli also comes in elegant hues of blue. The color compliments the look and structure of the car and makes it stand out in this new added color. Corolla is known to be an economical car. Its humungous fan following is owing to this fact mainly. It is fuel efficient and, this feature gets a major ‘thumbs up’. Its fuel tank capacity is 55 liters. The immaculate performance is guaranteed by a 2 NZ-FE type engine that has a displacement capacity of 1299cc. It also comes with a VVTI electronic fuel injection system. 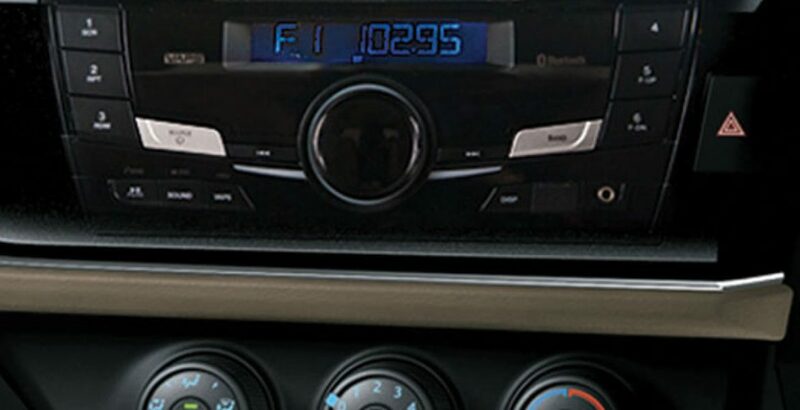 These technologically advanced features make sure that the performance is never compromised. To ensure a comfortable drive, the rear coil spring are reinforced to handle the trunk load. 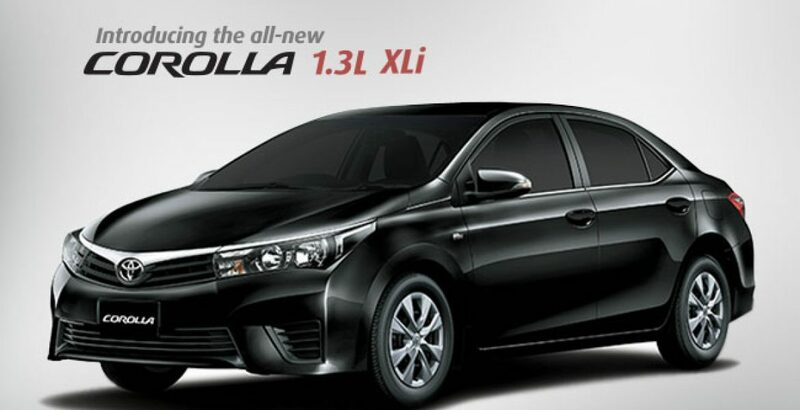 Corolla Xli is a four door spacious sedan that accommodates five passengers. The front seats are made more comfortable with arm rests on both left and right side of the seat. The most important features that make your experience of sitting in an Xli worthwhile include the standard air conditioning, fabric upholstery, standard stereo with an mp3 jack and a standard telescoping steering wheel. 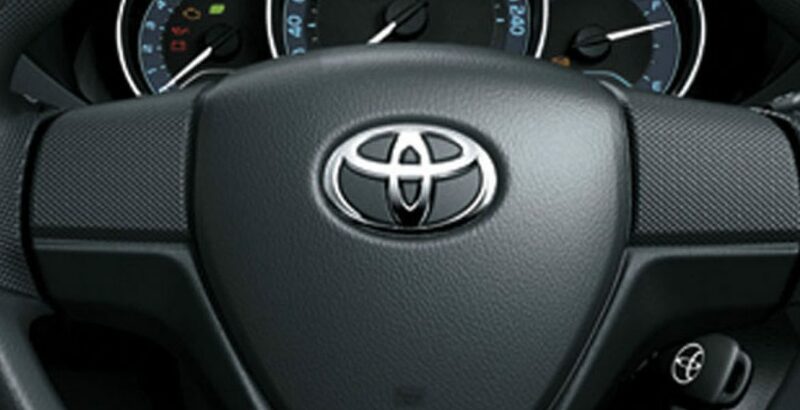 Corolla has never been known for its safety features. This time around they have paid special attention to safety details. Toyota Corolla Xli uses the latest whiplash injury lessening concept. The front seats come with an airbag to prevent major damages in accidents. It comes with an alarm immobilizer, ABS (Anti-Lock Braking System) and EBD (Electronic Brake Force Distribution). These added features of safety have made it a perfect family car fit for long, rough and tiring journeys. It is a known fact that Corolla is one of the most desirable cars in the country in Sedan category. They offer great value for money. It boasts of a good re-sale value owing to the easy and cheap availability of its spare parts. The prices of limited edition and standard Xli are somewhat different. 2017 Xli is a car to watch out for. Why? Simply because it is equipped with all the superior features of its predecessors and the brand name Corolla whilst it has some amazing new features that make it stand apart from the rest. This time, special attention has been paid to all the shortcomings and they have been met to keep the customers satisfied. Xli no more comes with a company fitted CNG, which makes it slightly more costly than the previous ones. This car proves to be worth the wait and if you are looking for style, comfort, space and safety, this one is sure to please you.